Madison, CT — December 23, 2015 — Food Logistics, the only publication dedicated exclusively to the global food and beverage supply chain, this week announced the twelfth annual FL100+ list, which appears in the November/December 2015 issue. For the sixth year running, NECS, Inc. was added to this list. 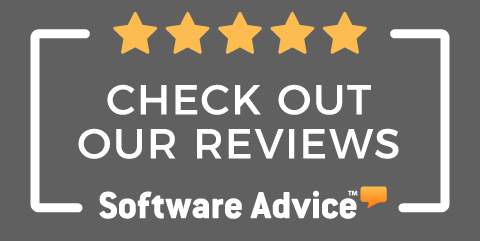 "Both I and my entire staff are enthused to be recognized for our entrée food distribution software and our continuing innovations in software design. Food distributors today face many complex issues with their end goal being outstanding customer service while maintaining profitability and our entréesoftware delivers. We are honored to have received this recognition every year since 2010 and we will strive to continue to stay the leader in this field into the future." 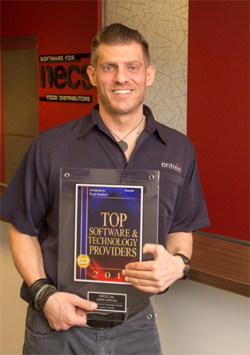 - Chris Anatra, President, NECS, Inc.